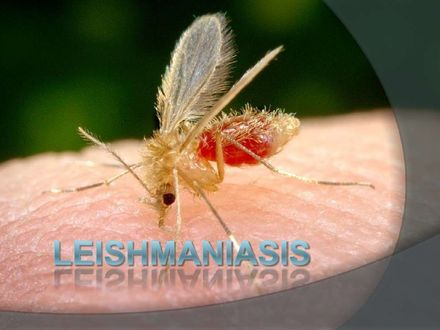 Leishmaniasis is a disease caused by an intracellular protozoan parasite (genu Leishmania) transmitted by the bite of a sandfly. 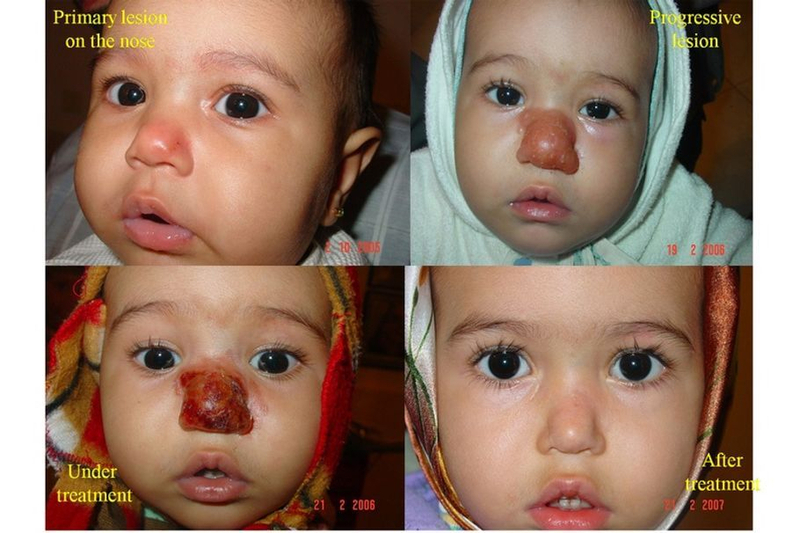 The clinical spectrum of leishmaniasis ranges from a self-resolving cutaneous ulcer to a mutilating mucocutaneous disease and even to a lethal systemic illness. Therapy has long been a challenge in the more severe forms of the disease, and it is made more difficult by the emergence of drug resistance. With the exception of Australia, the Pacific Islands, and Antarctica, the parasites have been identified throughout large portions of the world. 2009 - Study ~ Biologically Active Cannabinoids from High-Potency Cannabis Sativa. To whom correspondence should be addressed. Tel: +1-662-915-1031. Fax: 1-662-915-7989. Current address: Department of Pharmacognosy, Faculty of Pharmacy, Suez Canal University, Ismailia, Egypt. Nine new cannabinoids were isolated from a high-potency variety of Cannabis sativa. Their structures were identified as (±)-4-acetoxycannabichromene, (±)-3′′-hydroxy-Δ(4′′,5′′)-cannabichromene, (−)-7-hydroxycannabichromane, (−)-7R-cannabicoumarononic acid A, 5-acetyl-4-hydroxycannabigerol , 4-acetoxy-2-geranyl-5-hydroxy-3-n-pentylphenol, 8-hydroxycannabinol, 8-hydroxycannabinolic acid A, and 2-geranyl-5-hydroxy-3-n-pentyl-1,4-benzoquinone through 1D and 2D NMR spectroscopy, GC-MS, and HRESIMS. 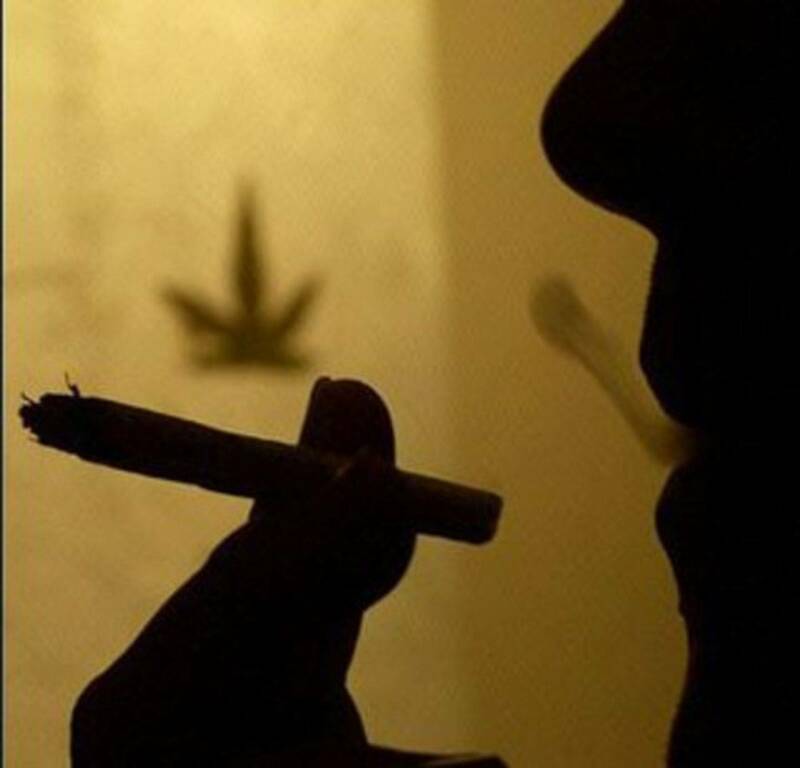 The known sterol β-sitosterol-3-O-β-d-glucopyranosyl-6′-acetate was isolated for the first time from cannabis. Compounds 6 and 7 displayed significant antibacterial and antifungal activities, respectively, while 5 displayed strong antileishmanial activity. More than 525 constituents have been identified from Cannabis satiVa L. (Cannabaceae).1-7 The best-known and most specific class of cannabis constituents are the C21 terpenophenolic cannabinoids. As part of our program aimed at the discovery of new cannabinoids and other metabolites with significant biological activity from highpotency cannabis (!9-THC > 10%, w/w), we have reported 25 new metabolites.2-5 In this paper, we report the isolation and identification of nine additional new cannabinoids (1-9), including three cannabichromene derivatives (1-3), (-)-7R-cannabicoumarononic acid A (4), two cannabigerol derivatives (5 and 6), two cannabinol derivatives (7 and 8), and a C21 benzoquinone derivative. The known sterol !-sitosterol-3-O-!-D-glucopyranosyl-6"-acetate was also isolated and identified for the first time from cannabis. The antifungal, antibacterial, antimalarial, antileishmanial, and cytotoxic activities of the isolates are also presented.